The Watson Scott Test is a Survival Horror game for PC published by Normal Wholesome Games in 2018. Find out you fears with answering the questions! In this game you will be asked several questions to find out your fears. 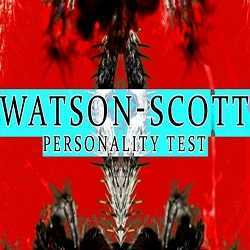 Take the Watson Scott personality test and discover your deepest and darkest fears. 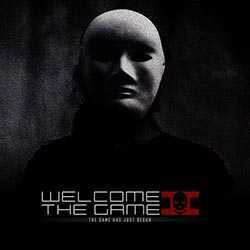 Welcome to the Game II is a Simulation and Strategy game for PC published by Reflect Studios in 2018. Get ready for rush of adrenaline again! You will be surrounded by scary creatures during the game. If you want to stay alive, You have to be wise.